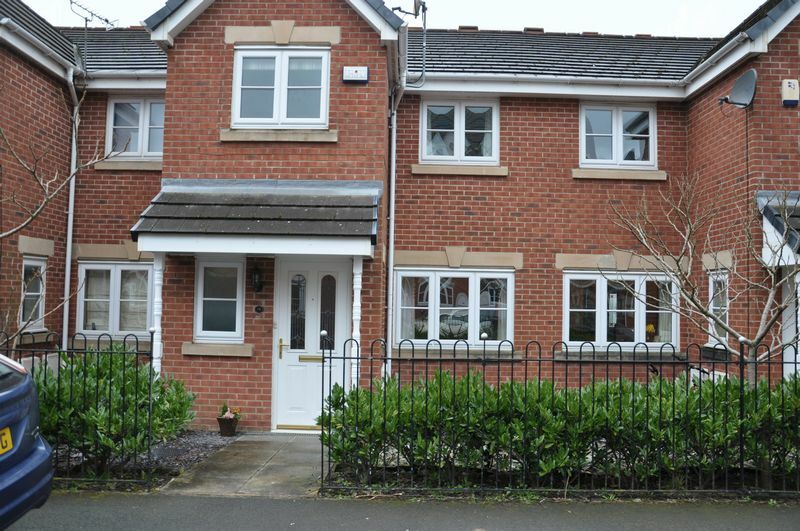 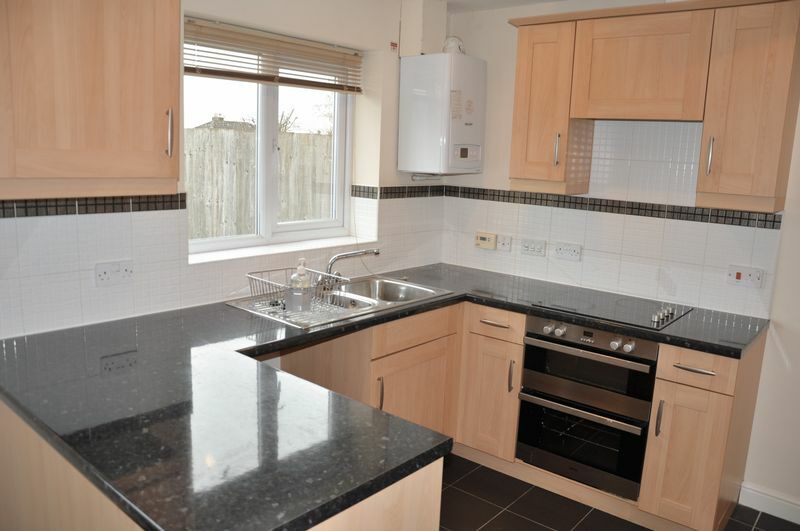 The property is located close to Adlington centre and offers great access to many local amenities including, Adlington train station, several primary schools, many shops, the main 125 bus route and much much more. 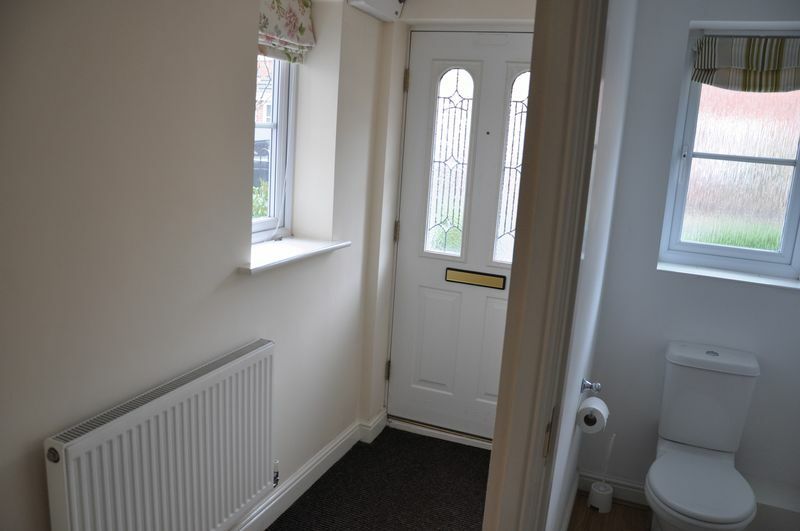 Internally the property offers a spacious entrance area, a ground floor cloakroom, a spacious living room, a modern and spacious dining kitchen, three bedrooms with en-suite to the master and a family bathroom. 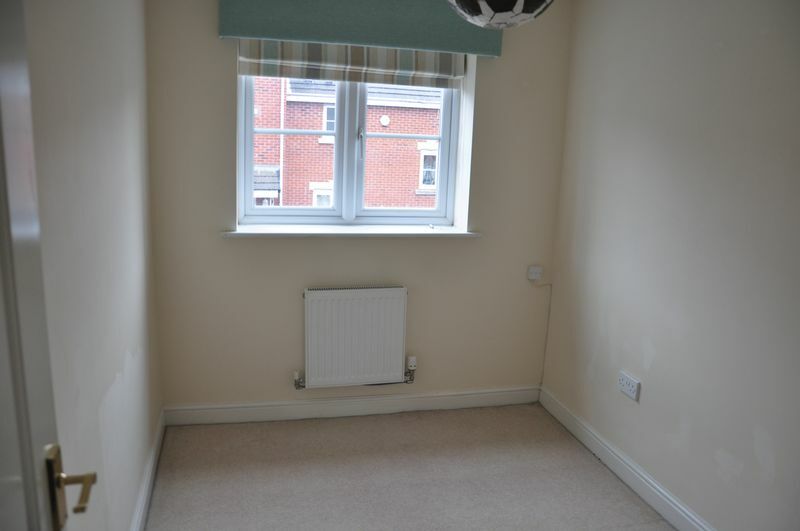 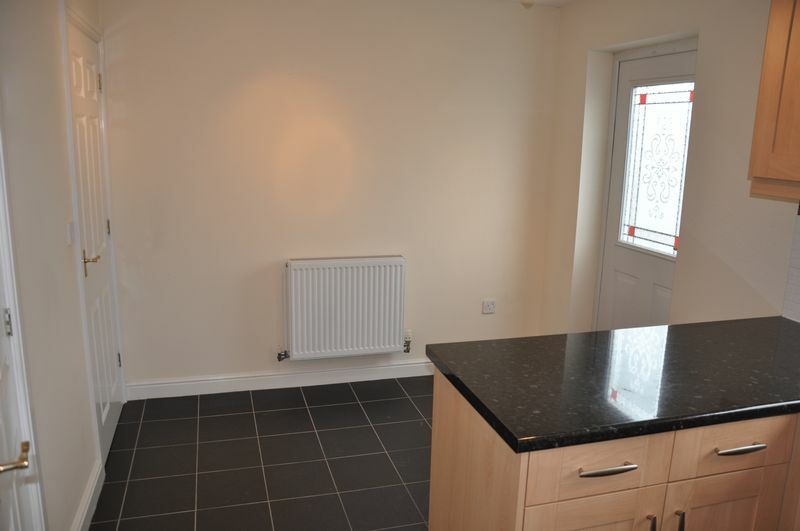 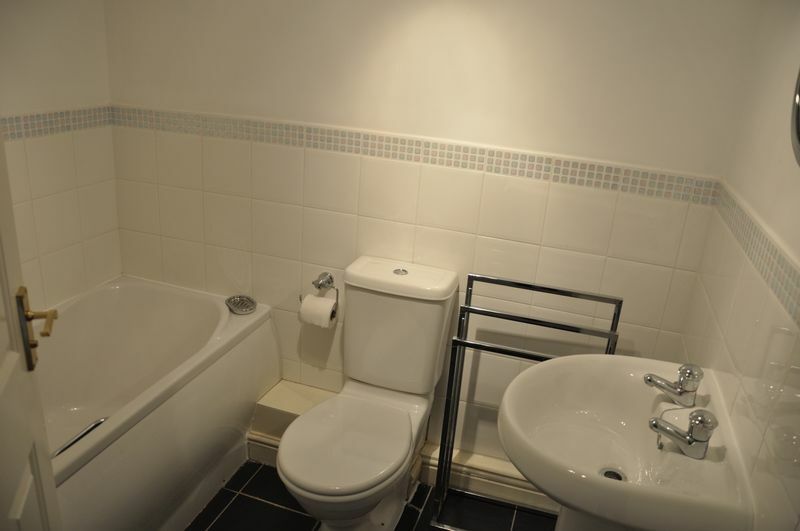 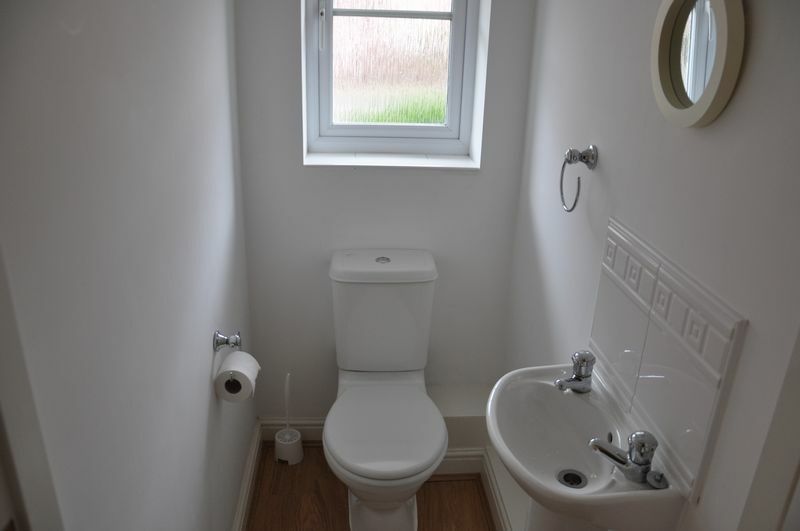 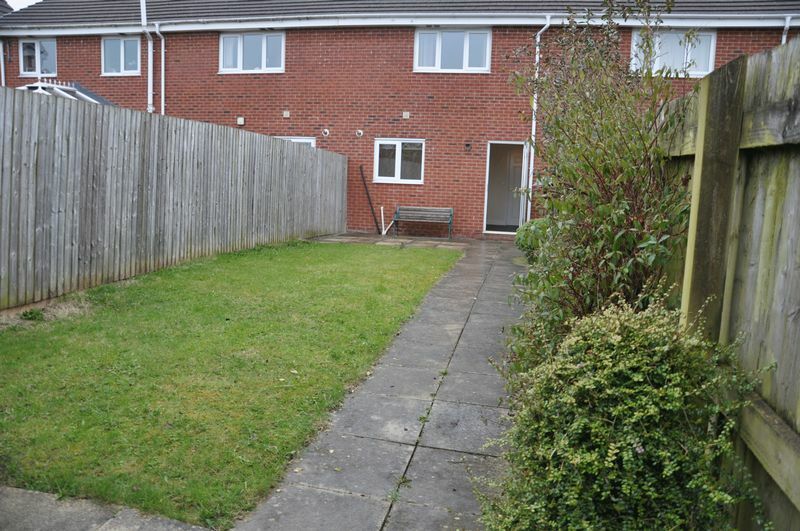 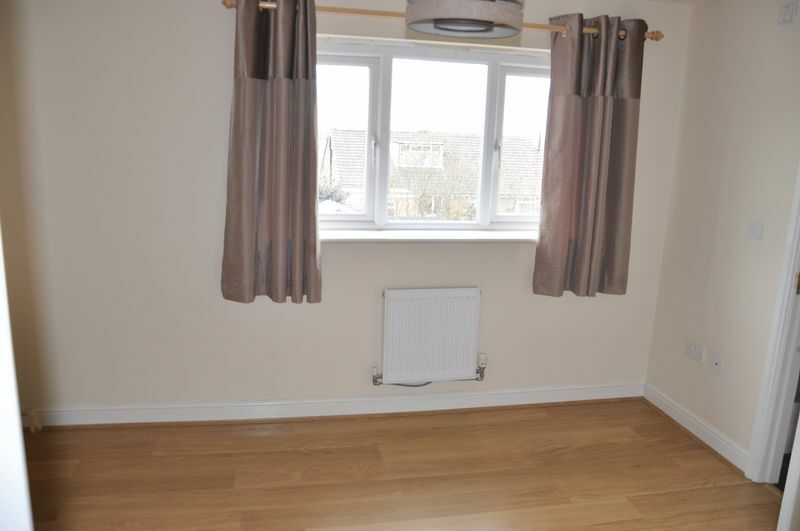 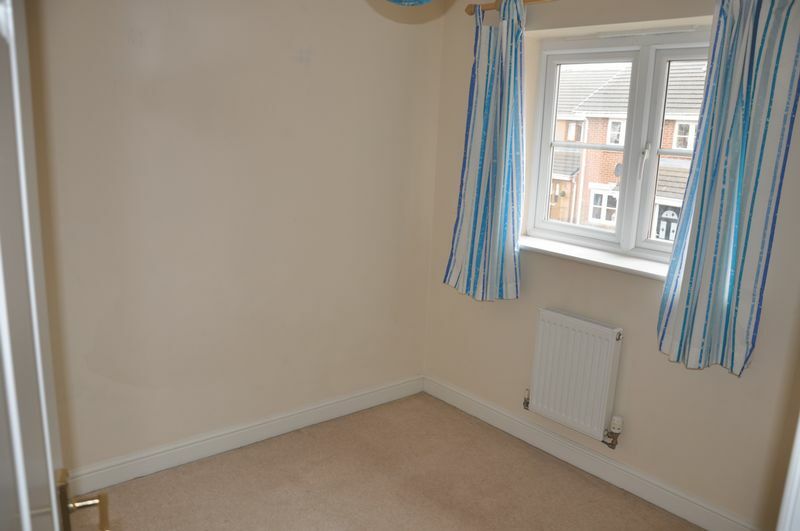 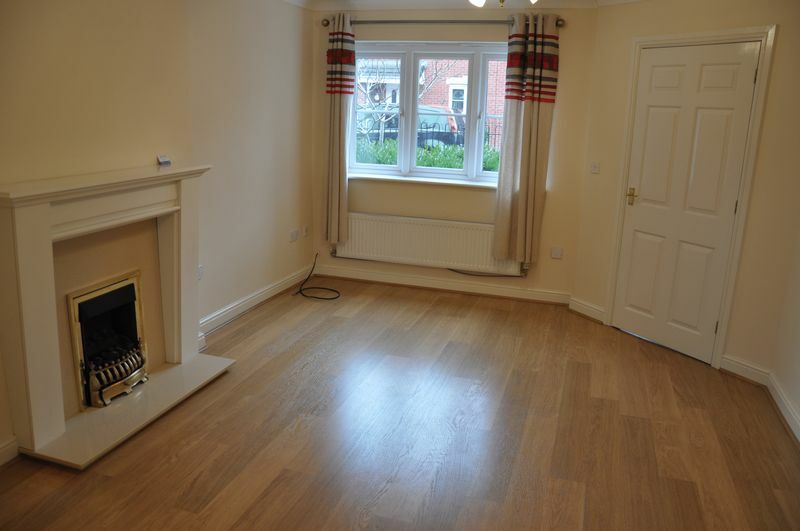 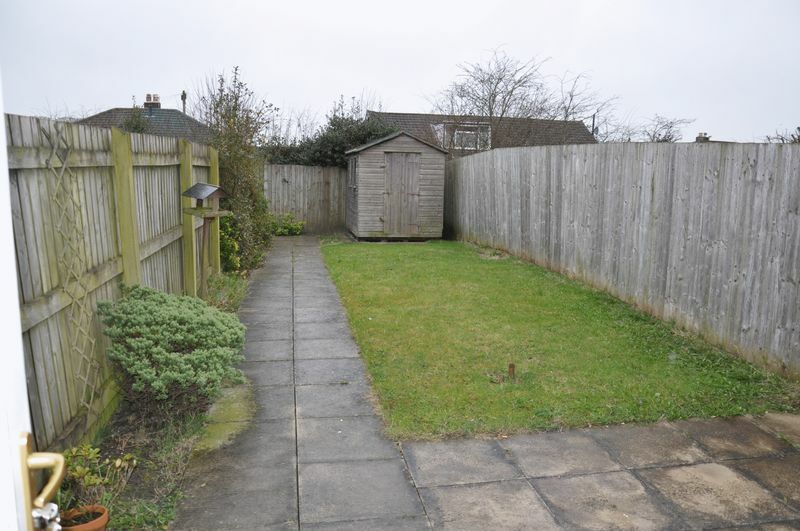 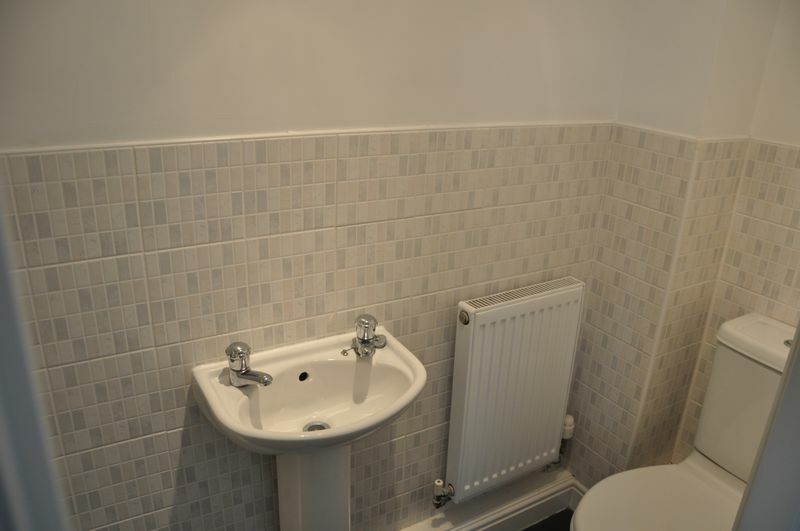 Externally there is a small attractive well stocked front garden and a fully enclosed large rear garden which allows access to the allocated parking to the rear. 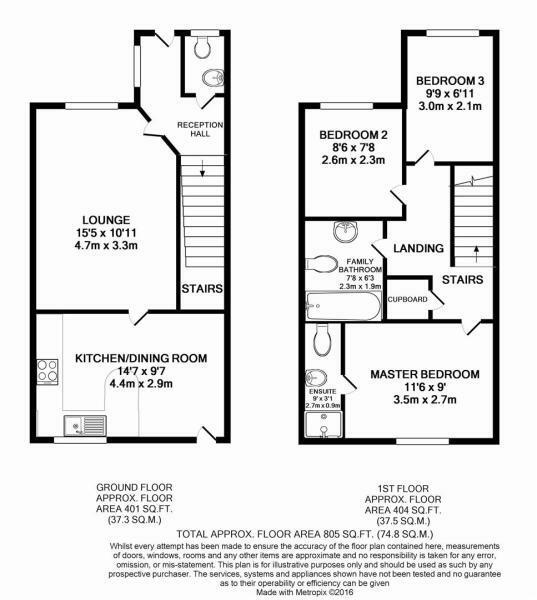 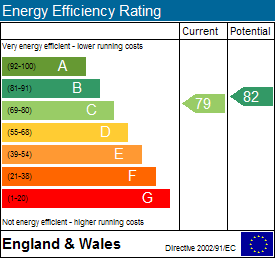 The full property layout and dimensions can be found within the floorplan.